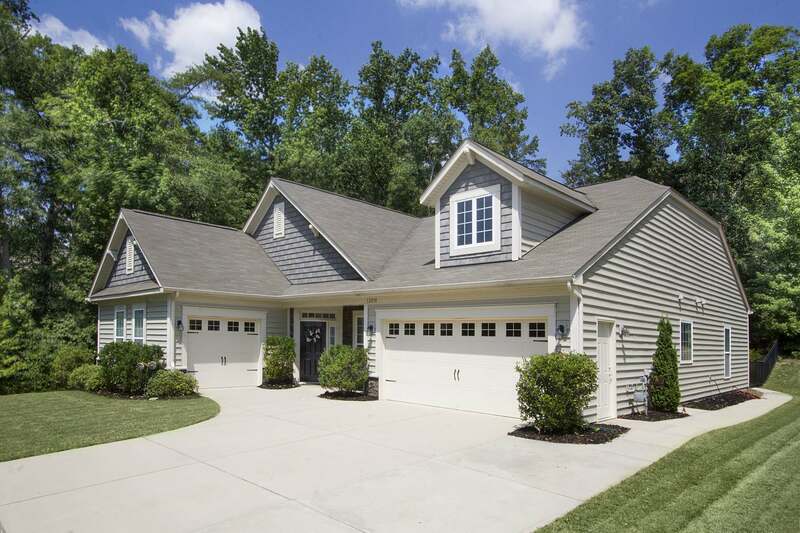 Spacious Ranch with SOLD in Popular Creekshire Estates! 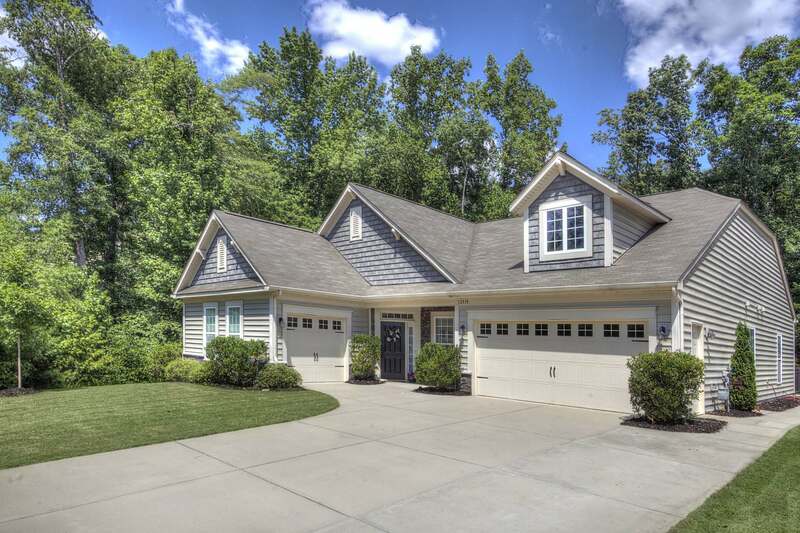 SOLD at 104% of List Price! 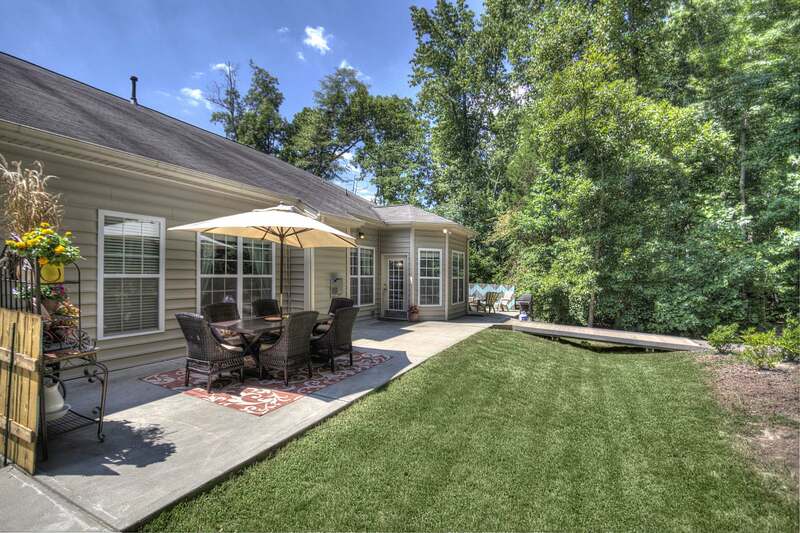 Spacious Ranch with Open Floorplan in Popular Creekshire Estates is Under Contract in Just Two Days! 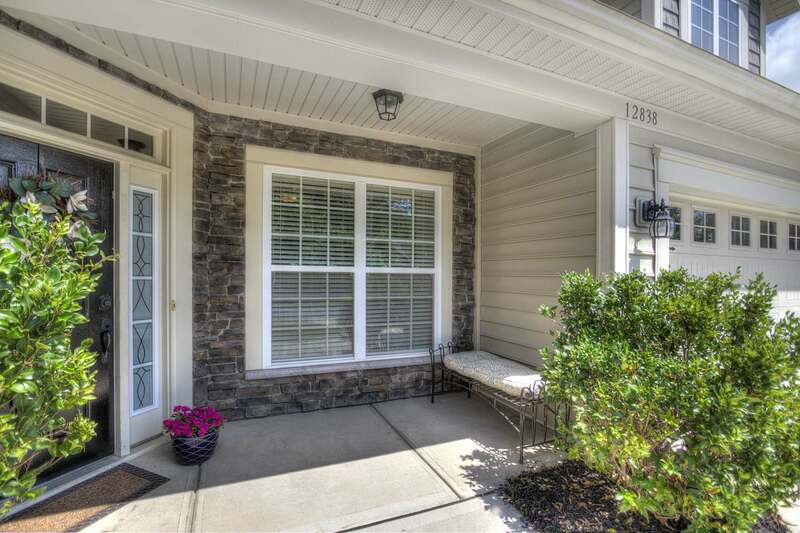 Sorry you missed this lovely home! 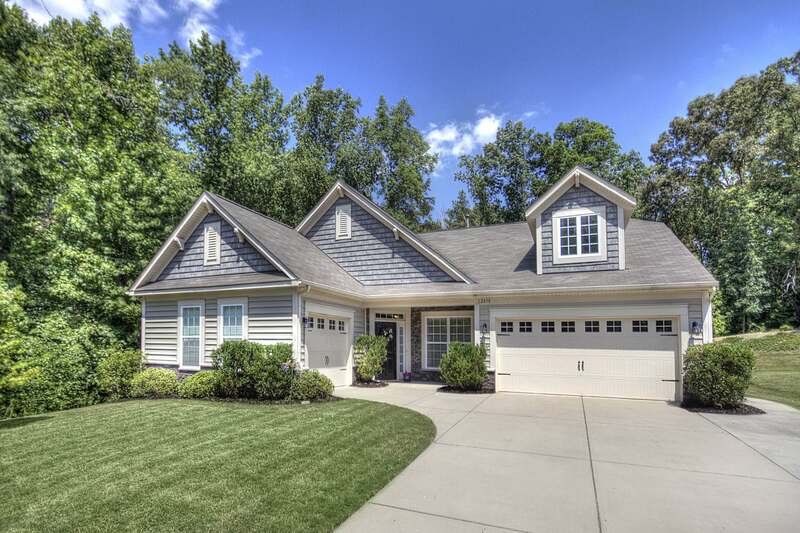 If you’re thinking of selling your home, visit www.ListMyCharlotteHome.com, call (704) 491-3310 or email CharlotteBroker@icloud.com for other available homes for sale in this area or give us a call and we’ll put you on our ‘hot list’ for instant notification when a home in this area comes available–as SOON as it comes on the market! 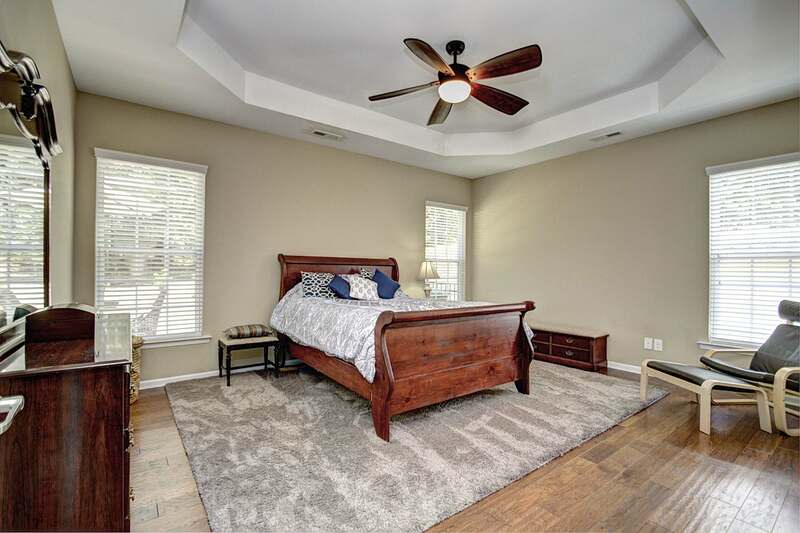 Ideally situated in Steele Creek’s highly sought-after Creekshire Estates community, this finely appointed, beautifully designed home delights at every turn. 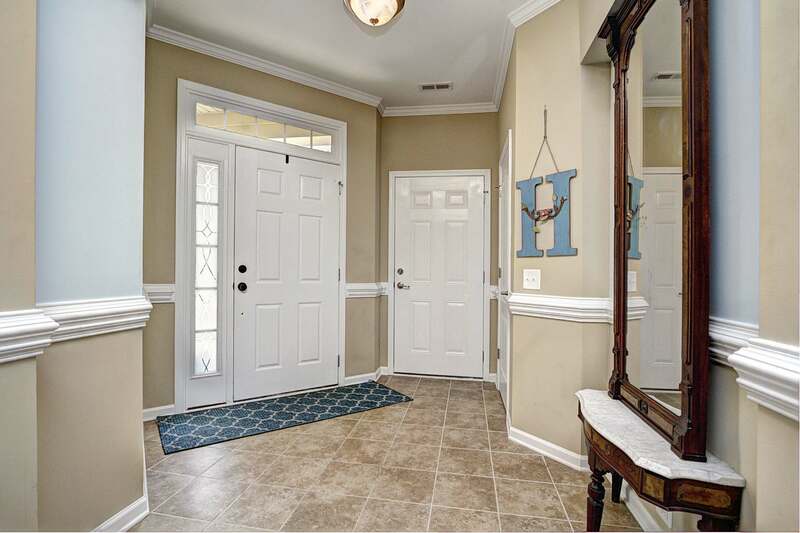 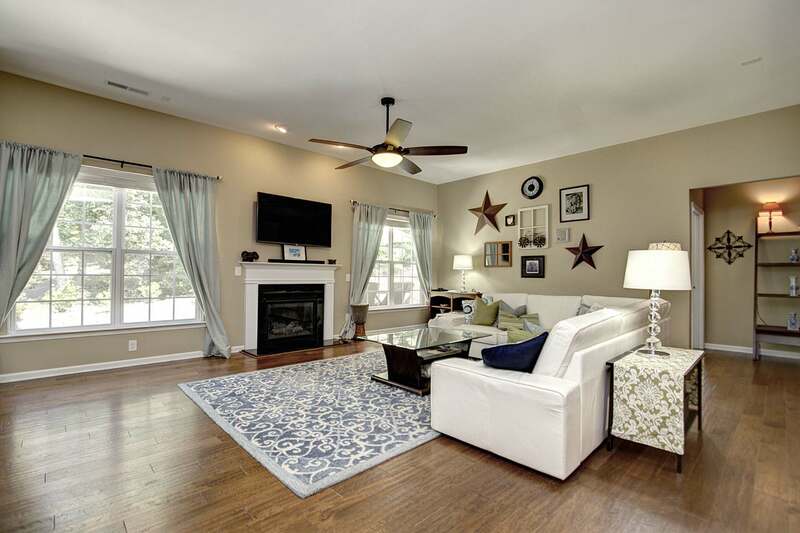 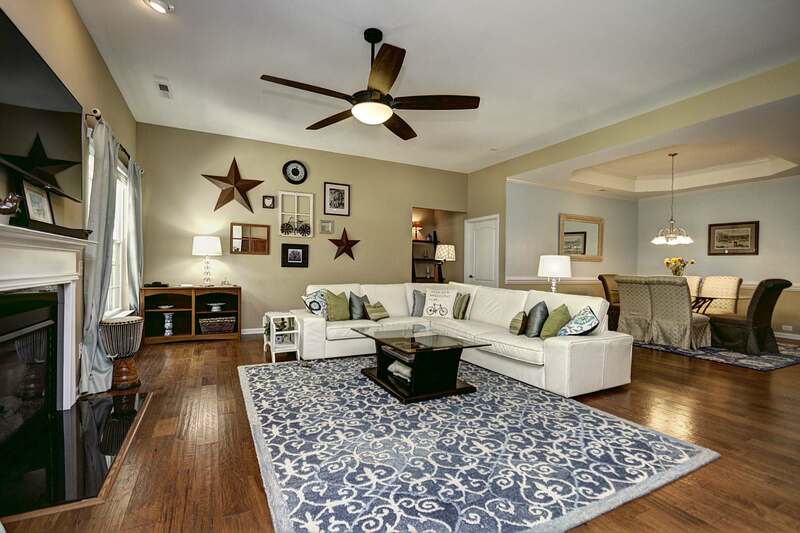 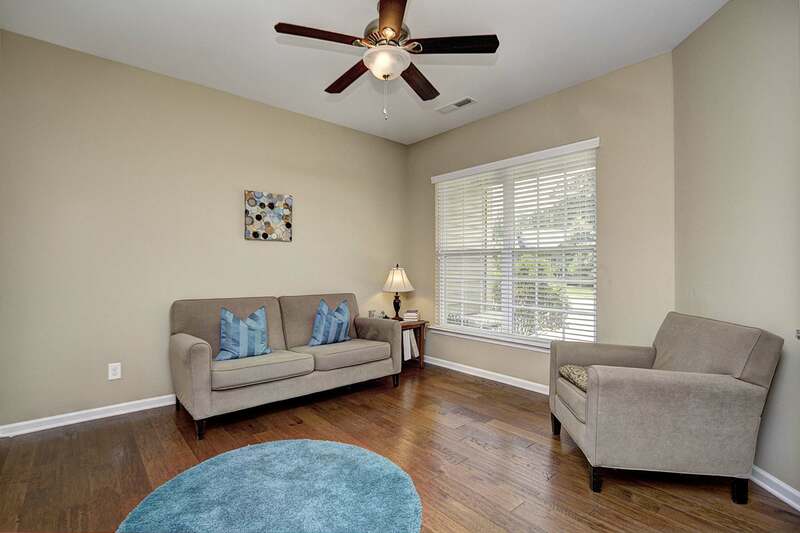 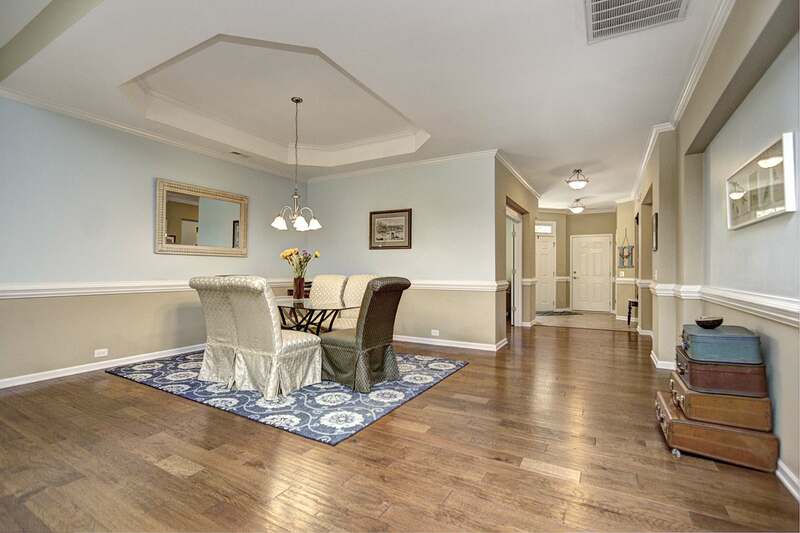 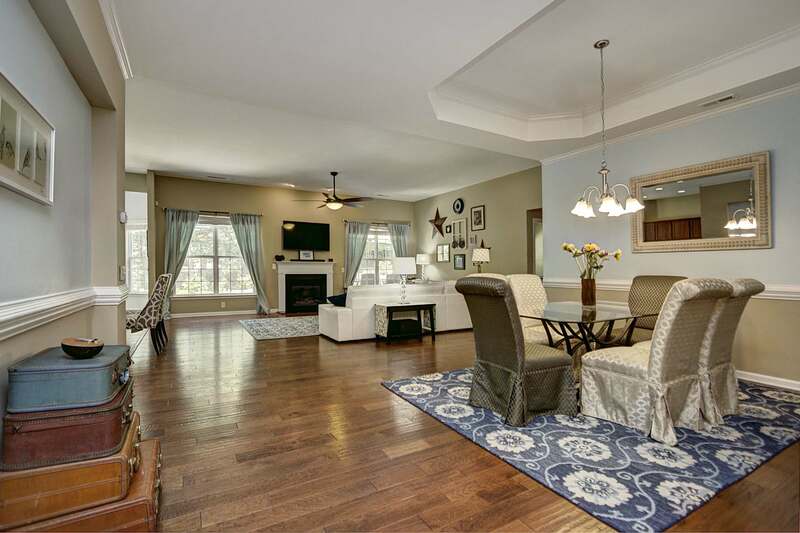 Picture-perfect setting with covered porch beckons you into the foyer with soaring ceilings, bright, sunny, wide hallways gleaming hardwood floors (throughout) leading to lovely, open floorplan. 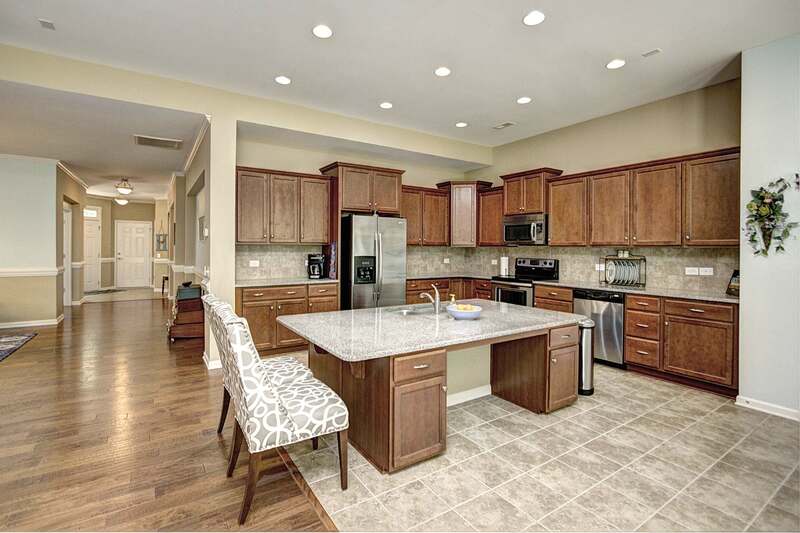 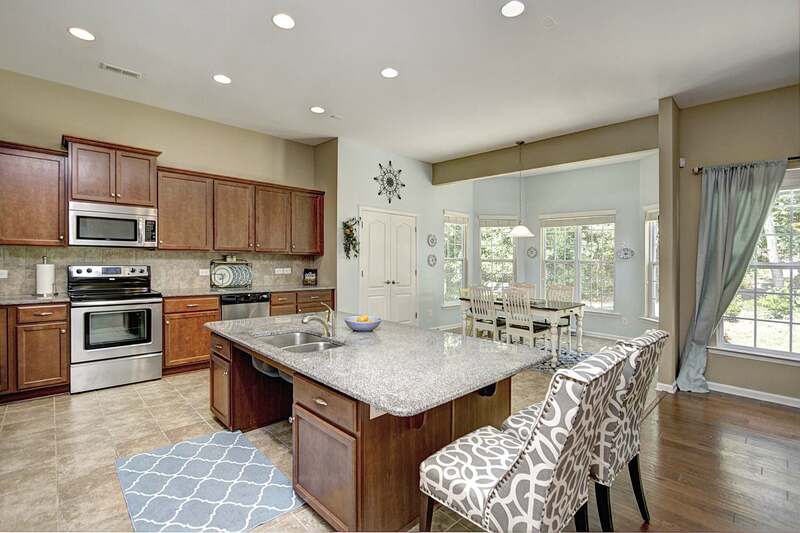 The large breakfast extension, fabulous kitchen with upgraded cabinets, granite counters, stainless appliances, enormous sitting island & pantry. 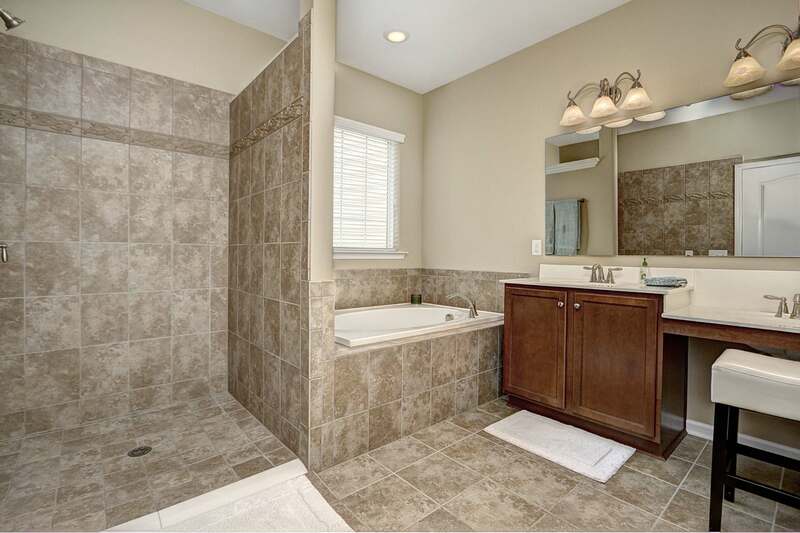 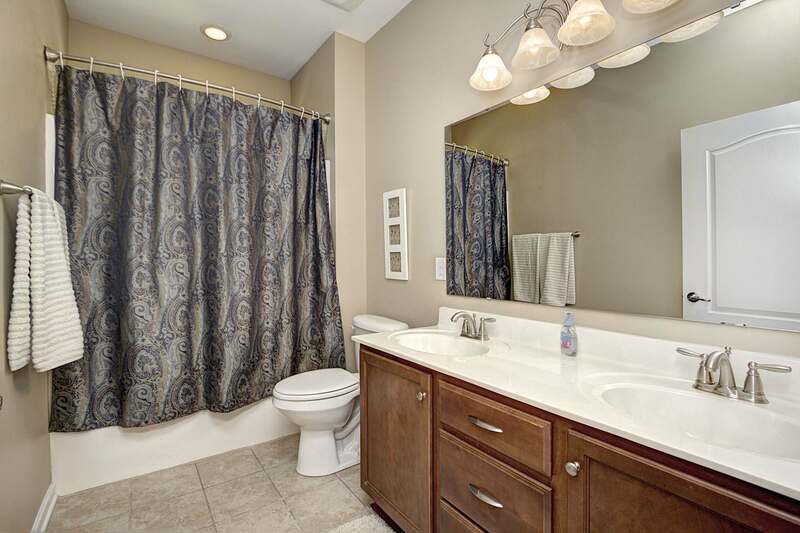 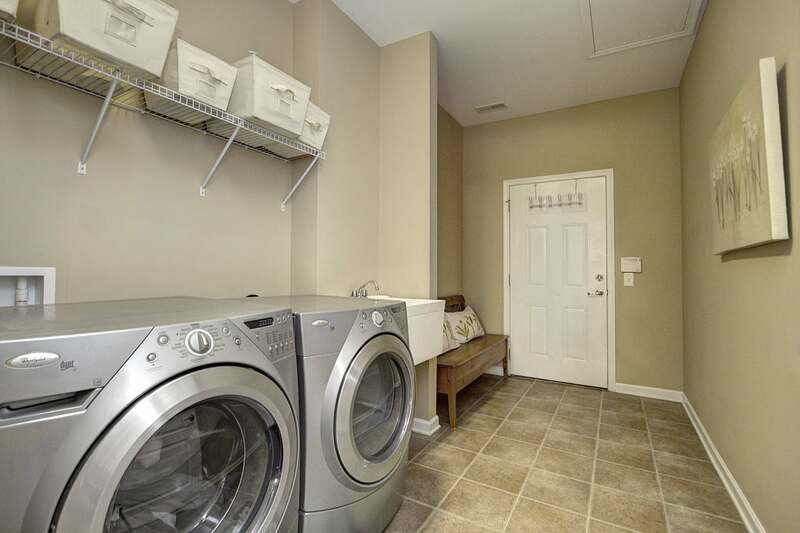 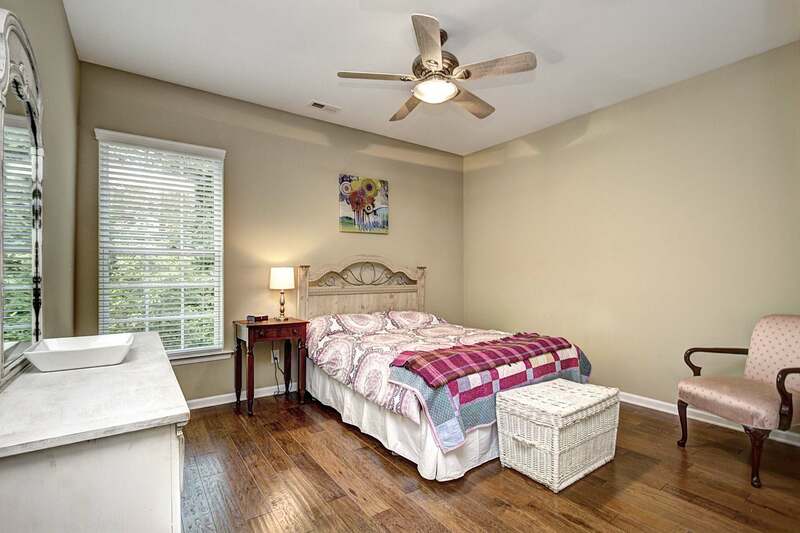 Luxury bath & 2 large closets in master. 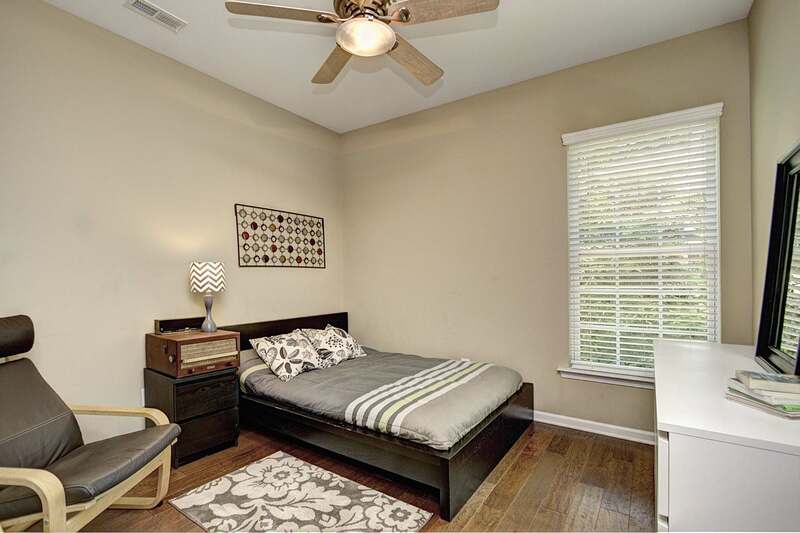 Large secondary bedrooms with lots of closet space in every room. 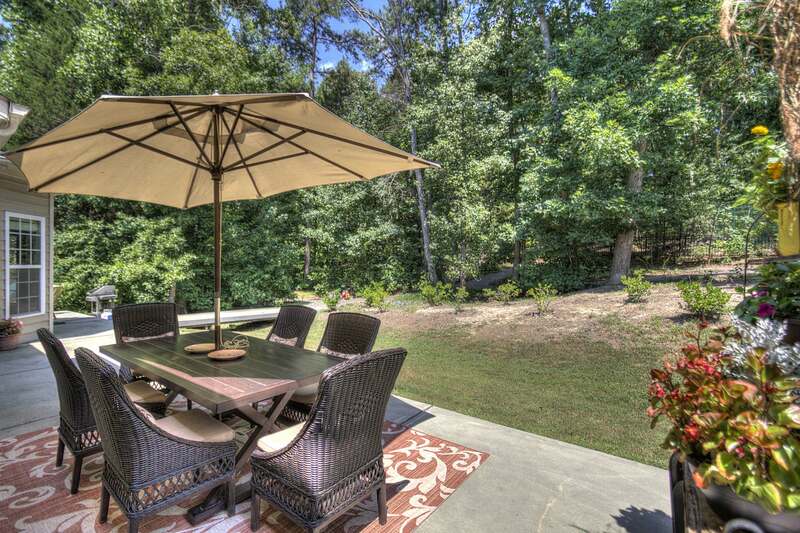 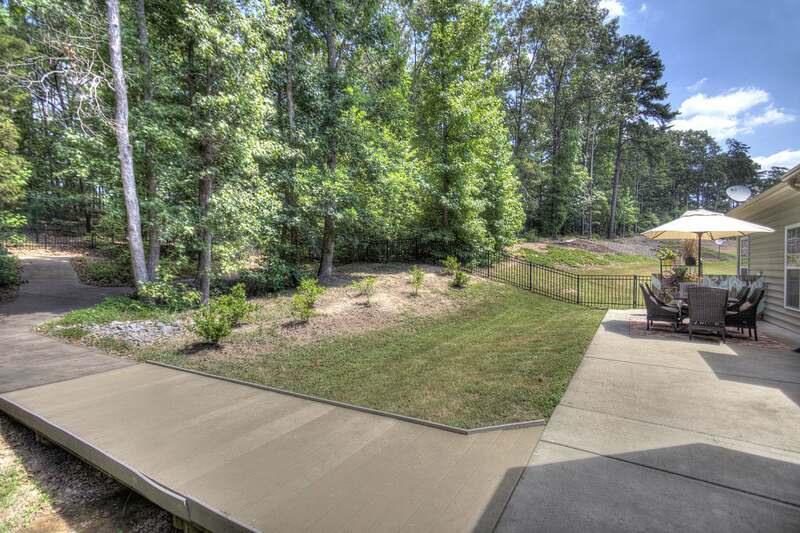 This beautifully designed, one-of-a-kind, private backyard features private sidewalk trails through fabulous wooded space on the largest lot in the community. 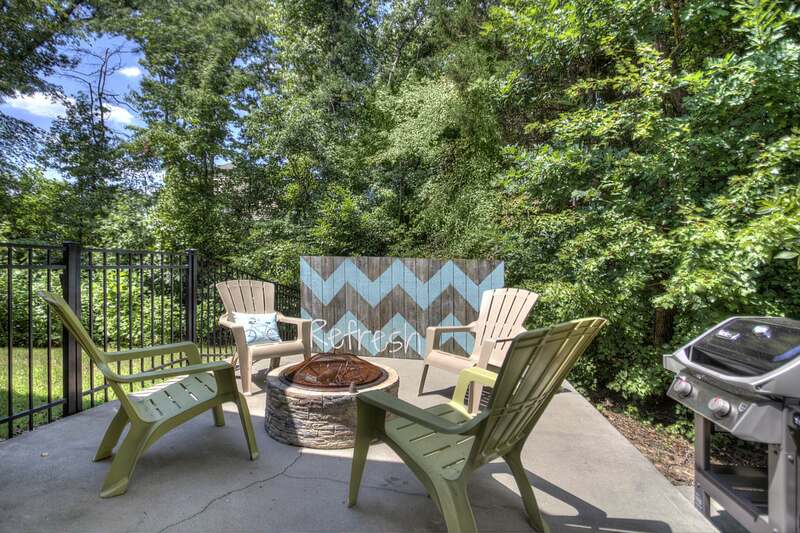 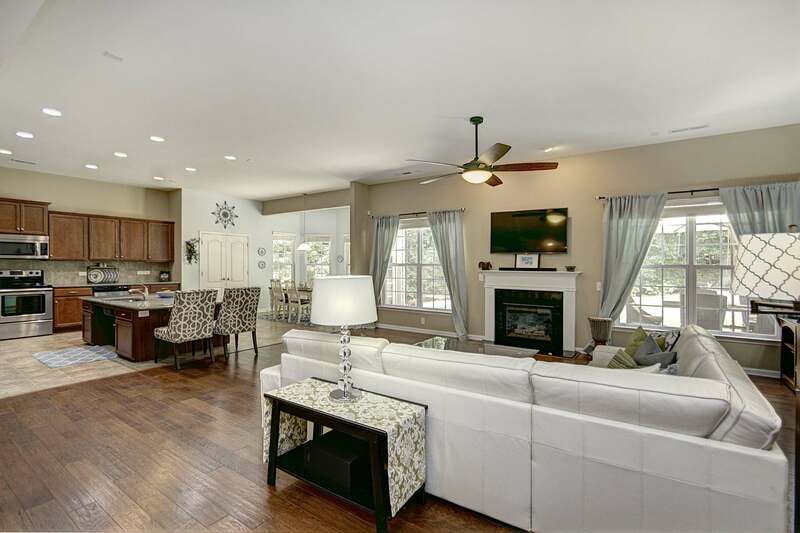 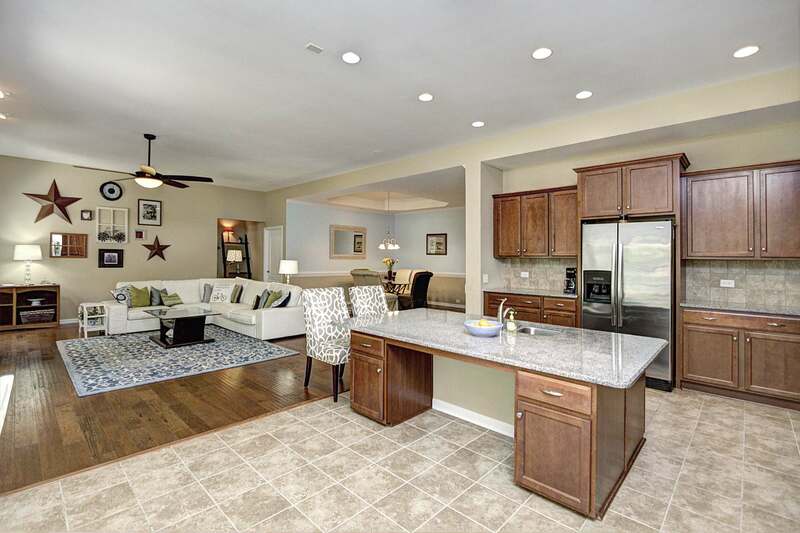 You’ll love the nature that accompanies this wonderful space, updated systems inside & out & you’ll know this is the perfect place to call home the moment you arrive!